Hebei Dongguang Hongji Machinery Factory was established in 1988, is engaged in a metal packaging of private scientific and technological enterprises. The factory to Hebei University of Science and Technology, Zhejiang University, Tianjin Nankai University, Hebei Ming Yang Industrial Technology Co., Ltd., for technical support has a group of experienced engineers engaged in mechanical design, the use of control products R & D and production. 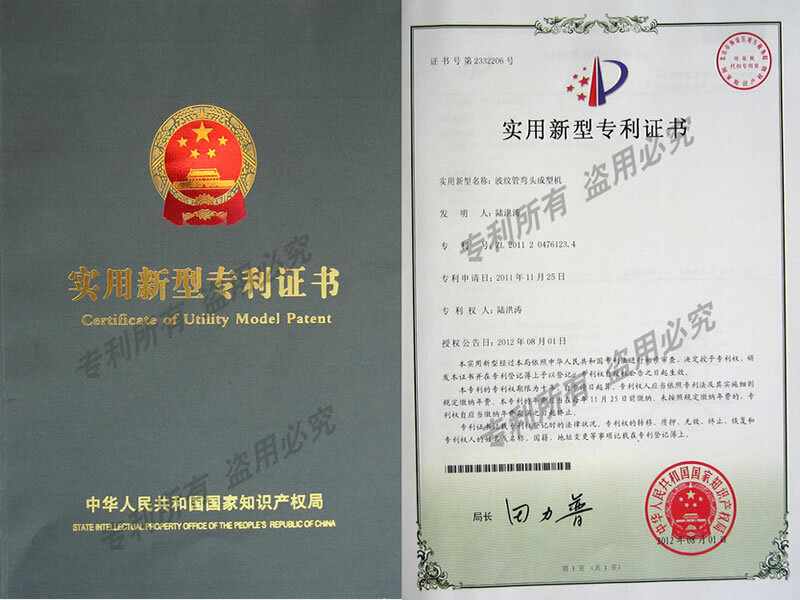 In the pursuit of quality first, customer first, thes ervice first under the premise of the introduction of domestic and foreign advanced technology, and constantly committed to technological innovation and product improvement. At present, the factory cans production line has a number of national patents have formed a series of reliable, mature technology products, and in the relevant industry has been widely used by the majority of users praise. Our high-quality factory products, improve after-sales service and is willing to friends from various circles at domestic and abroad sincere cooperation for a better future.